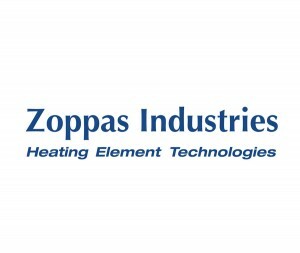 Zoppas Industries Heating Element Technologies applies its specialized know-how in design and production to supply heating technologies for aeronautics, aerospace and telecommunications. Our commitment is to heating technology innovation in order to customize components and materials according to our customers’ specifications. Our facilities are equipped for research, development and qualification of new products. We supply functional assemblies complete with electrical controls, mechanical components, connectors and sensors. Flexibility of our production lines throughout the world allows us to promptly provide batches of variable sizes: from a single piece to large volumes. We continuously strive to perfect lean management of our activities. Our products have UL and VDE certification, company processes employ a quality control system to UNI EN ISO 9001:2008 and BS EN 9100:2009 Standards. Processes regarding heating systems for aerospace applications are certified by ESA to ESCC 4009 and 4009/002 specifications. FMEA are used in product design and production processes.